The new CPU-unit CP 731 from SIGMATEK convinces with a powerful Intel® Atom™ E3827 Dual-Core processor and is therewith ideal for complex control, regulation and motion tasks. Thanks to the low power loss, it can operate without a fan. Standard integrated features include 512 kBytes of internal SRAM, 2 GBytes of DDR3L RAM, as well as a micro SD card (1 GByte). Numerous interfaces such as 2x Ethernet, 2x VARAN, 1x CAN 1x USB 3.0 and 1x USB 2.0 (Micro-USB Type B) are easily accessible. SIGMATEKS’s CP 731 provides high flexibility for application tasks via two real-time Ethernet VARAN-Managers, which can operate in parallel. The busload can be distributed over two lines for demanding automation tasks, whereby faster processing is achieved. Even different cycle times are possible. 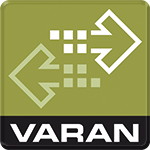 The user can assign application components to a specific core and VARAN-Manager. 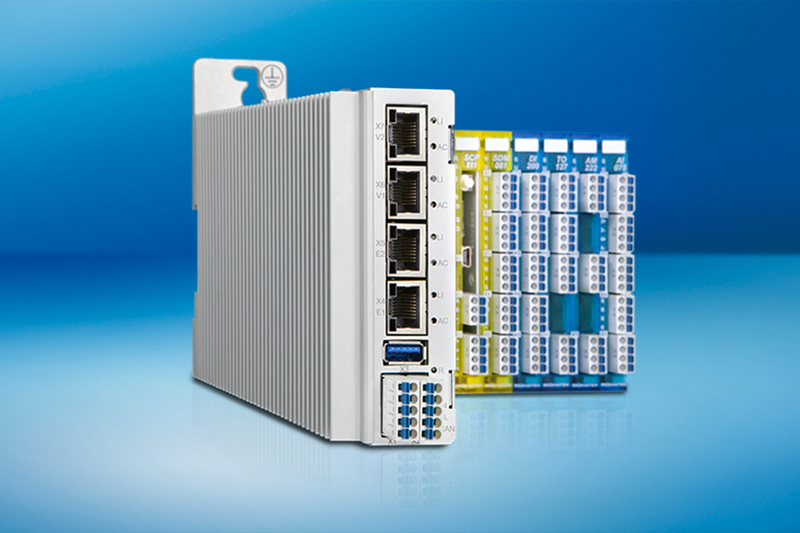 The powerful DIN-rail CPU-unit forms a perfect combination with the S-DIAS system, whose highly compact I/O modules are simply connected directly via the bus interface located on the side. The OPC UA protocol guarantees platform-independent communication between the CP 731 and external participants. A real-time clock, two temperature sensors (CPU and interfaces), as well as LEDs to read the actual CPU status directly on the device are also available. Like all SIGMATEK automation components, projects are developed and programmed with the engineering tool LASAL.